Midrand Canopy Centre has been supplying and fitting quality Canopy Roof Racks and Roof Rails for well over 10 years. 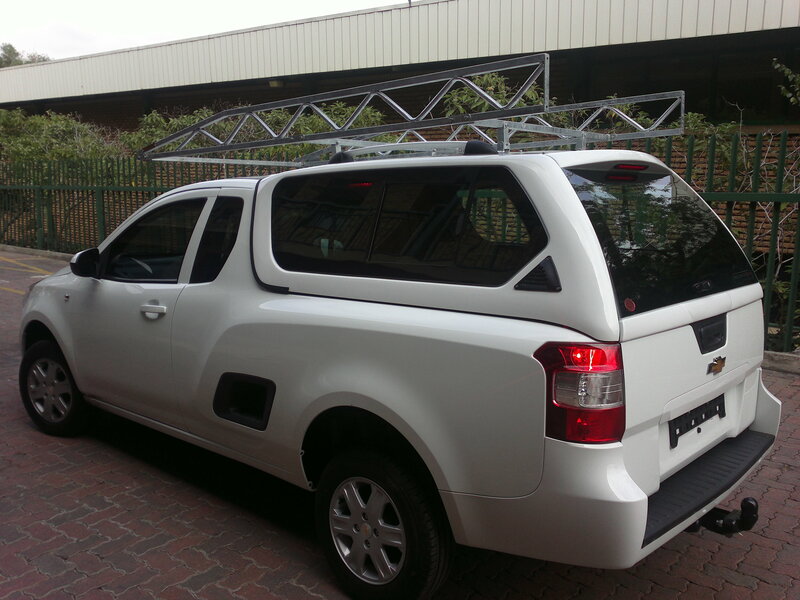 Our Canopy Racks are built to last and our fitments are speedy and accurate.We ensure when you fit our Canopy Roof Racks you will get value for money. 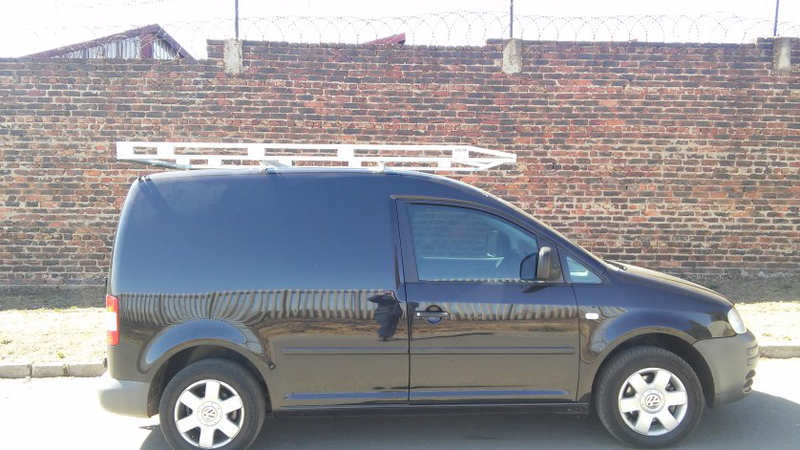 We will repair or replace any product defects. 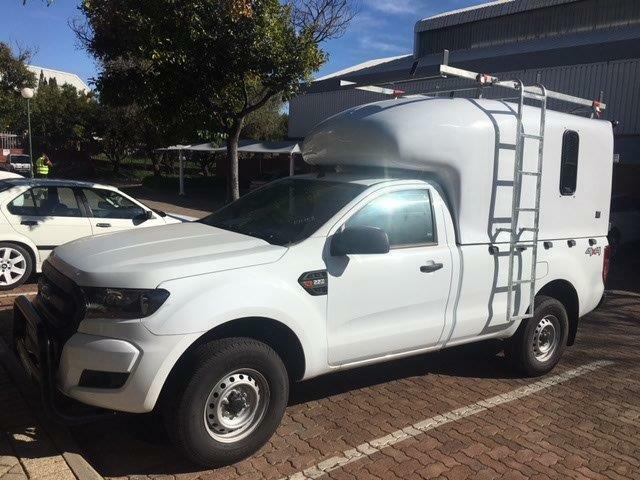 (Wear and Tear and overloading is excluded) These Roof Racks For Sale are backed up by Various Accessories designed to make your bakkie more versatile. All our racks are bolted together. 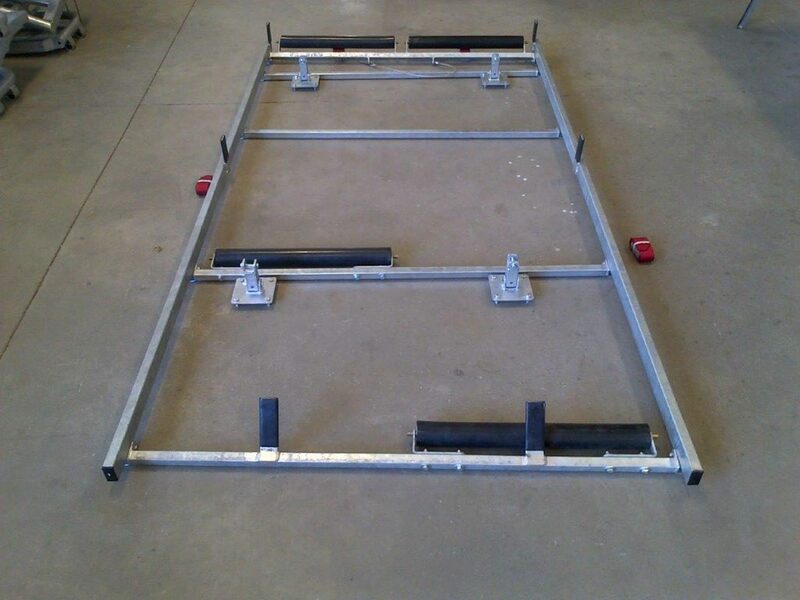 It has been a proven fact that bolted racks can withstand dimensional tension better than welded ones. 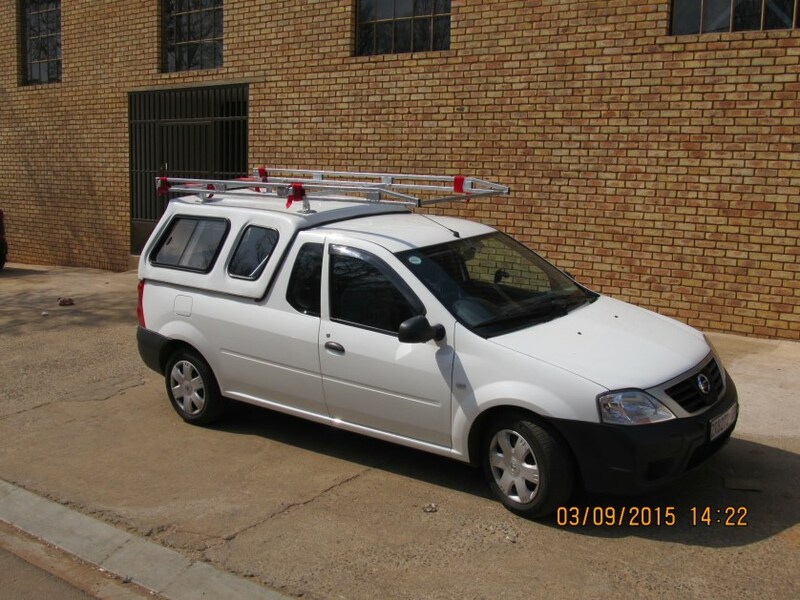 We offer 2 types of racks, the Traditional Look and Low Profile Racks. 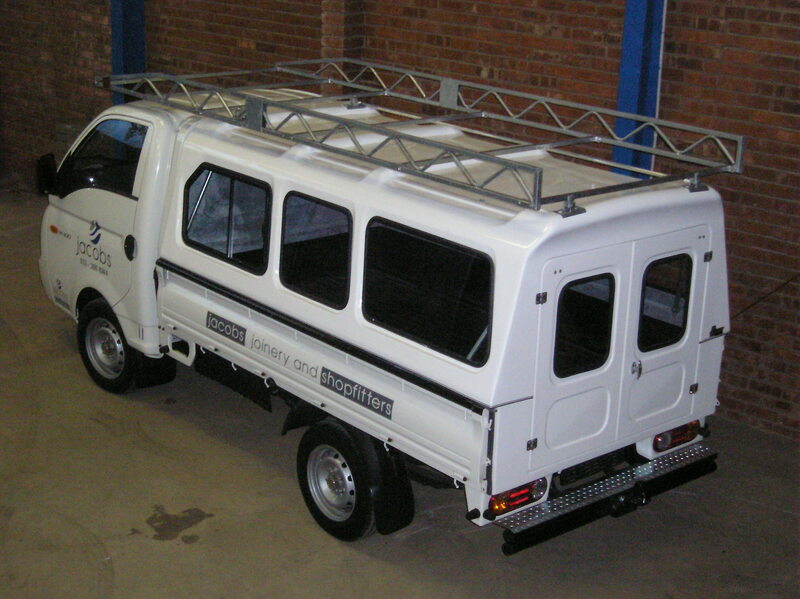 Canopy racks (Commonly known as Canopy Roof Racks) run from your back bumper to just before the front of the windscreen of the vehicle without obstructing your vision. These racks weigh between 50-70 kilos. 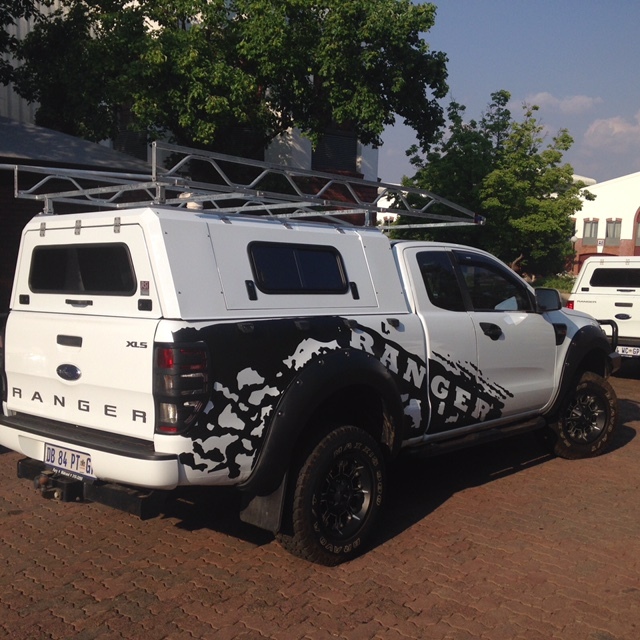 Designed for turning your bakkie into a full utility vehicle. 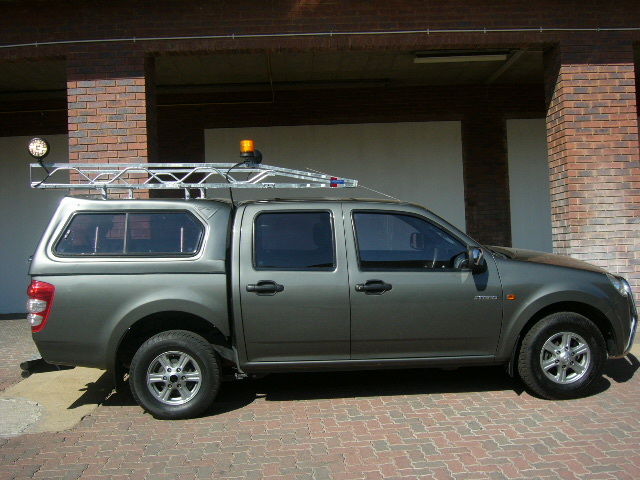 Perfect for ladders, piping and all other long instruments normally too long for a bakkie to equip naturally. Made from Galvanized Steel. Made to last. Quality products manufactured by connoisseurs who have been in the industry for over 40 years. A tried and tested product. 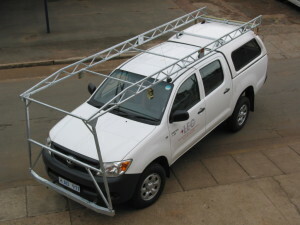 Bumper to Bumper roof racks (also known as contractors racks) run from the back bumper of the vehicle, gets bolted into the canopy and not the cab, stretches over the bonnet and attaches to the front bumper of the vehicle. 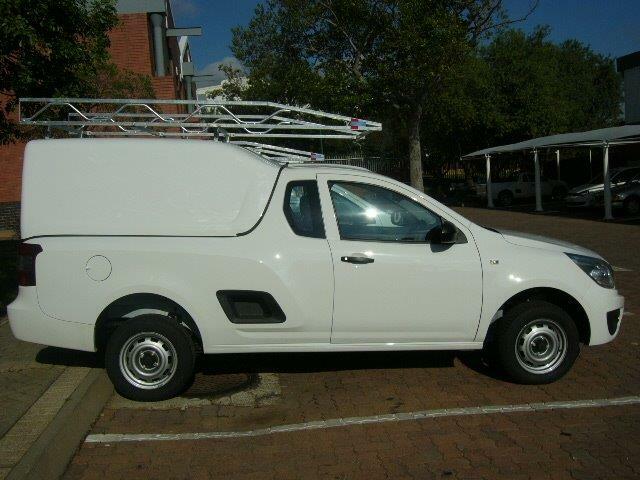 Turn your vehicle into a workman’s dream. 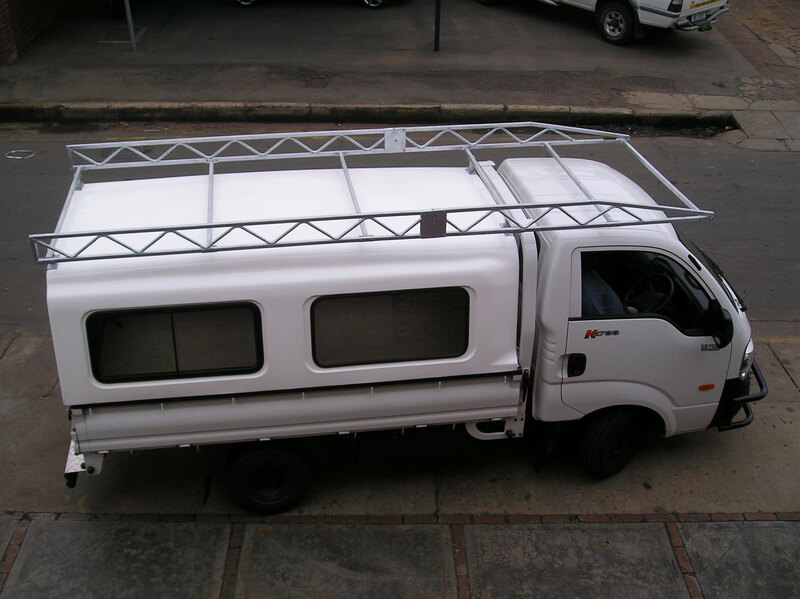 Load the top, load the inside of the canopy and save space. Made with solid galvanized steel. 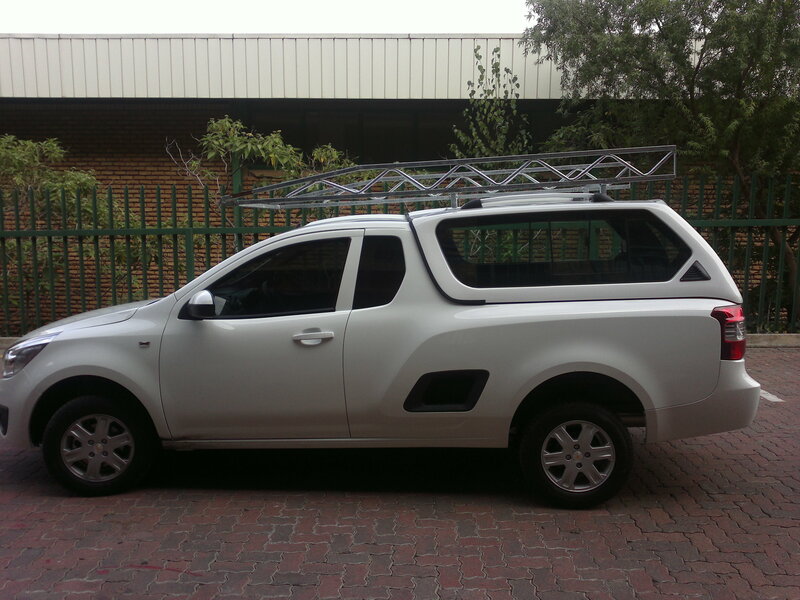 Transport anything the full length of your bakkie. 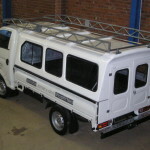 We have a roof racks for sale that can be custom built for any type of vehicle. 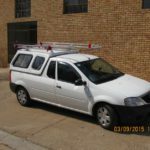 Bumper to Bumper Roof Racks for Sale. The contractors delight. 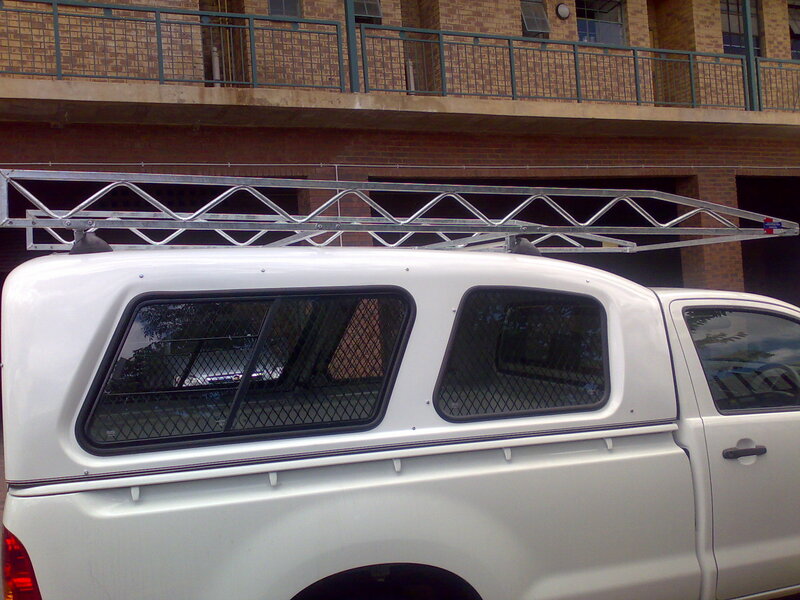 Ladders can be installed on the back or the side of larger vehicles to allow easy accessibility to these Canopy Racks. 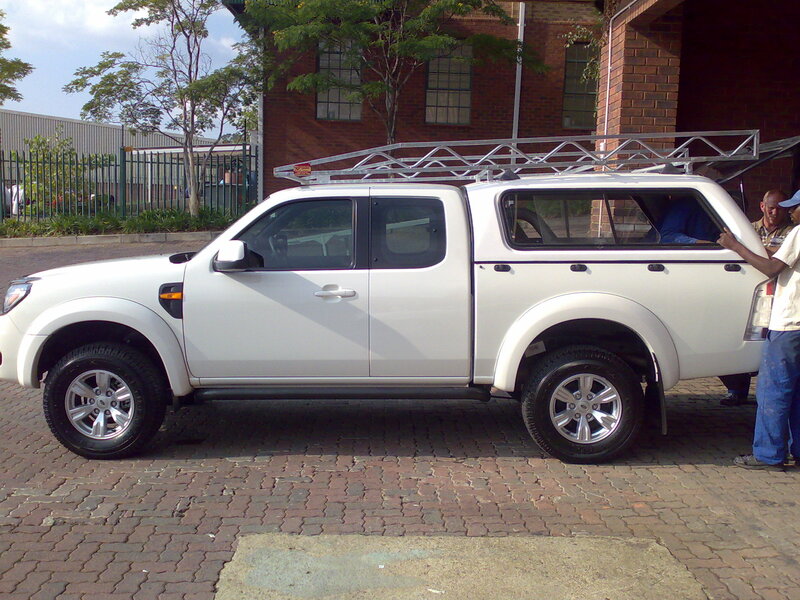 This works best for vehicles such as Kia / Hyundai or any larger utility vehicle. 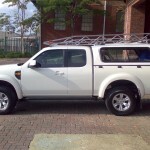 We provide a number of accessories to compliment your needs. 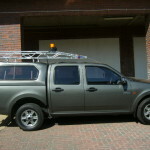 E.g, our load stoppers, stops loads from flying off either end of the vehicle providing safety at all times. 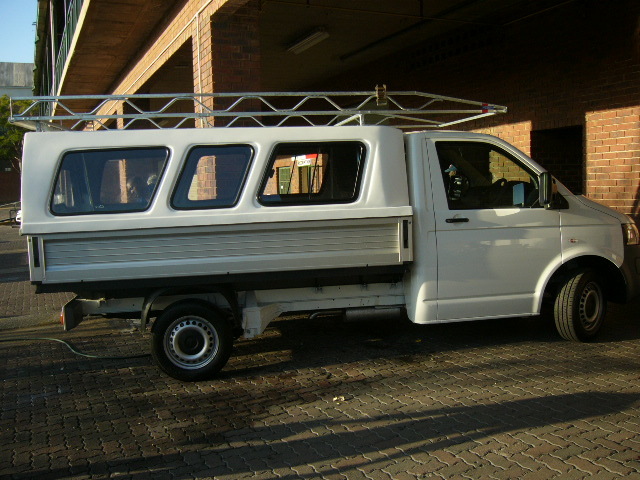 Roller Cross-Bars makes it easier to load goods onto the racks. 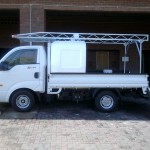 Your canopy can be reinforced for heavier loading upon your request. 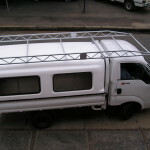 We use four strong posts referred to as Telestruts, made from galvanized steel, to reinforce your Canopy. 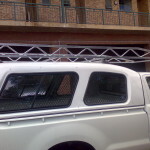 This allows for heavier loads – without causing damage to the structure of the canopy and to the vehicle itself. 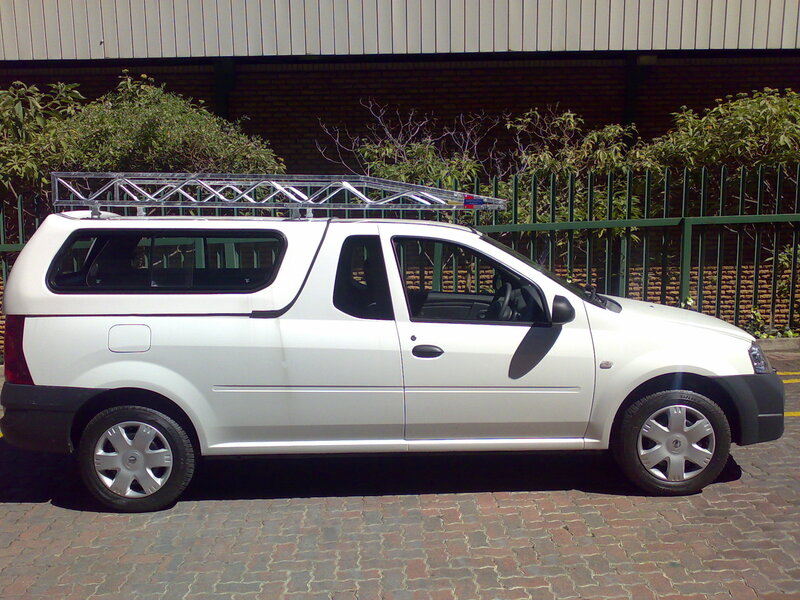 Perfect for Plumbers, electricians or anyone carrying ladders, poles or piping etc. It’s just a very convenient item as it creates space on your vehicle. 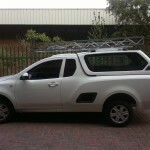 All our roof rails are installed to perfection. 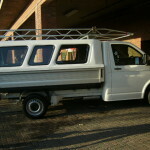 Important information regarding fitment of Canopy Roof Racks, please read carefully.. 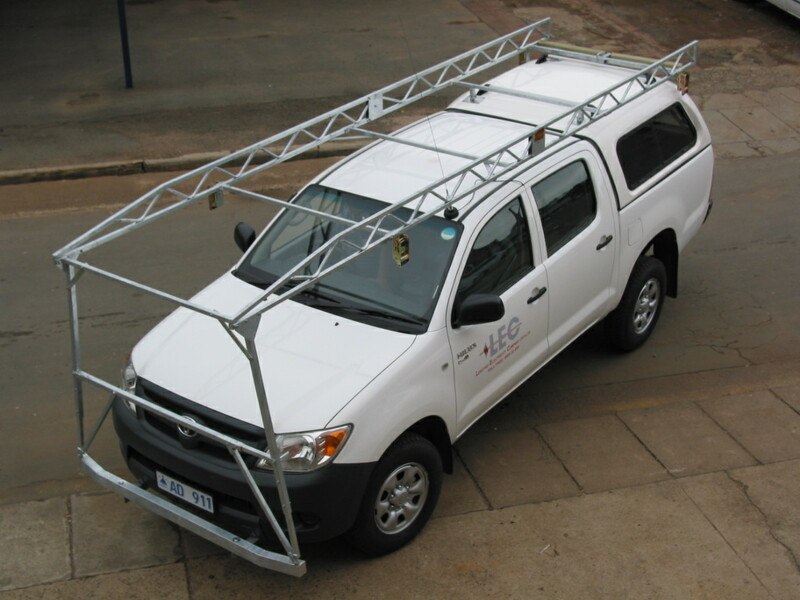 Ensure that you only have your Canopy Racks and Roof Rails installed at an approved fitment centre. 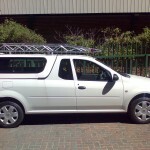 Although the product comes with a lifetime guarantee the rack has to be installed properly. 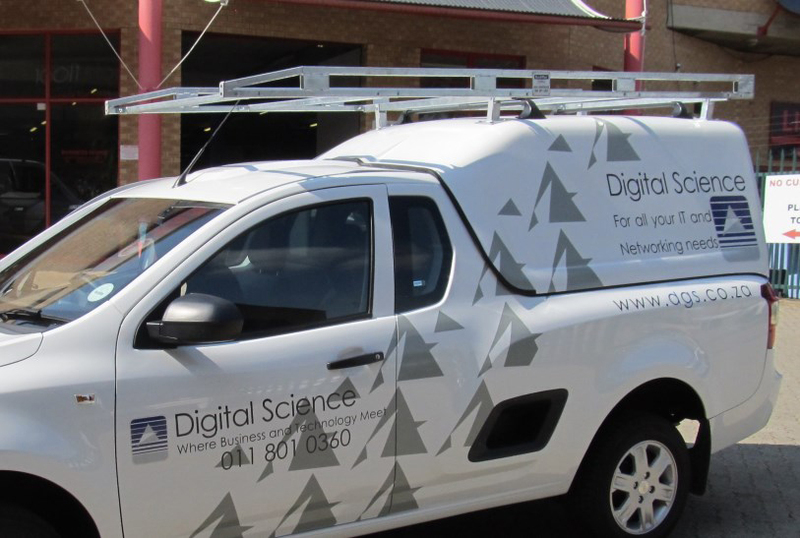 When installing the metal to the fibre glass of the Canopy, care has to be taken that the rack itself is perfectly placed and is not misaligned before installation. 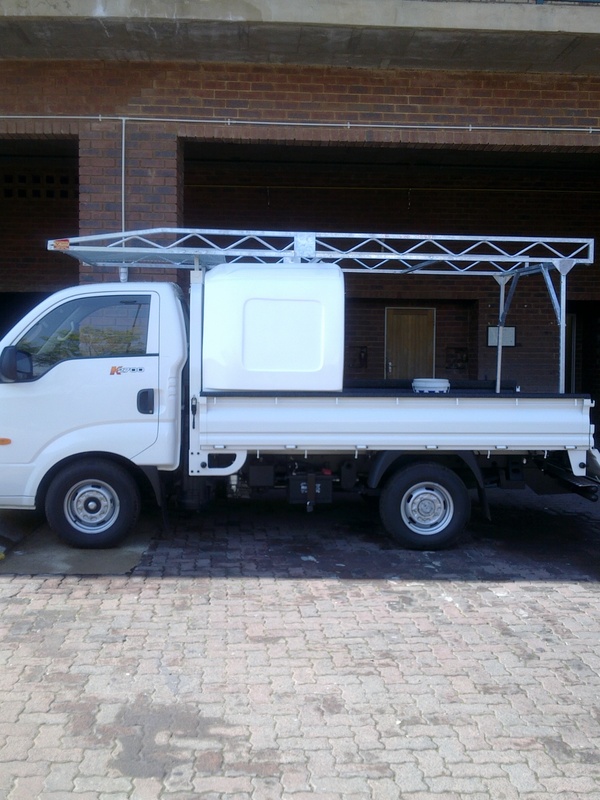 Care has to also be taken once the Canopy Rack has been installed that all areas are properly sealed off to avoid any water leakage. 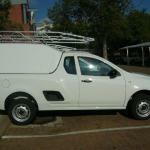 Hie.kindly qoute for low profile roof rack for opel corse utility bakkie. 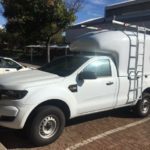 I am looking for a quote on a bumper to bumper contractors rack for an Isuzu Bukkie I am also looking for a quote for a Toyota hilux bumper to bumper canopy rack, please call with prices first. I know that i have been requesting this a couple of times but then it sometimes happens that i am not in the office to get my mails ending with getting them far later. I am in the office for a couple of days andd i needed to know the price for the Ford Ranger Double Cab, 2013 model bumper to bumper canopy rack. Please advise againf of the lead time in installing the unit. Your help in thid regard will be highly appreciated.